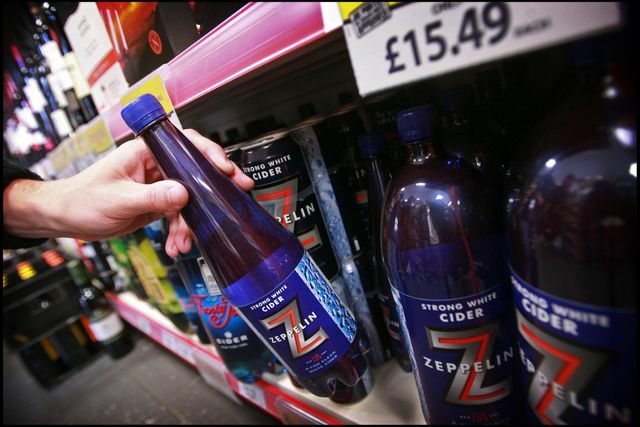 Will cheap alcohol in Scotland soon be a thing of the past? Health campaigners may hope so. Some in the industry don't! Either way, the Minimum Unit Pricing case is in the Supreme Court on Monday and Tuesday (24- 25 July 2017), and is likely to be pivotal. We shall be watching the outcome closely. How would your employees spend 12 weeks off work?